While Lauren and I were on Bald Head Island for the North Carolina Food and Wine Weekend I got to thinking, what is there to do on Bald Head Island in the rain? A couple of days later I got a call asking for an entry for the Bald Head Island Limited Blog. Check out my list here. 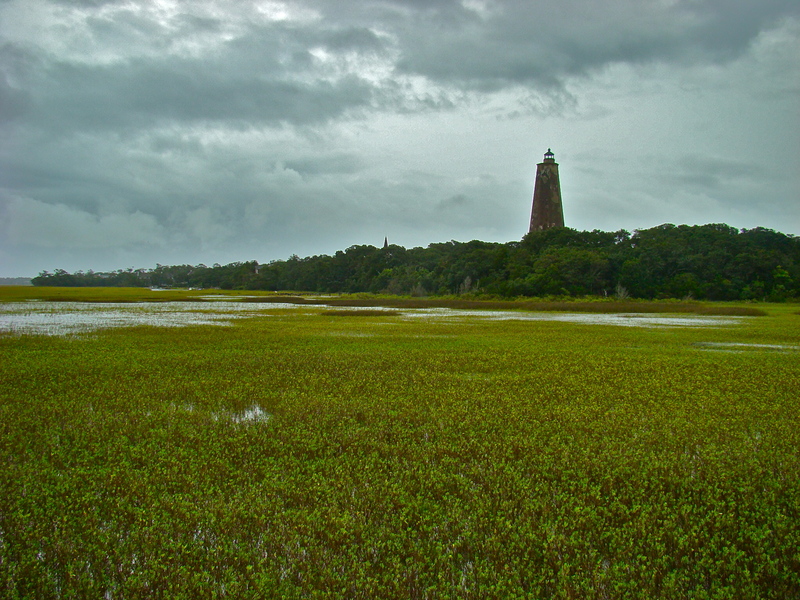 And while you're at it, check out the picture of Old Baldy I took. Did L tell you--you're officially our "Man-About-Town" on Bald Head Island. She did and I think it's funny.